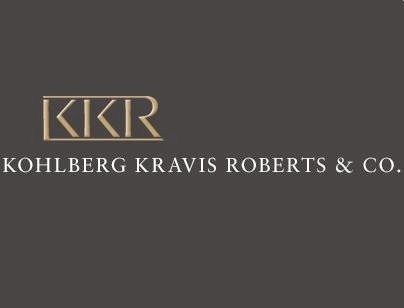 US private equity firm Kohlberg Kravis Roberts & Co has made its entry in the country's real estate sector by finalizing investments of Rs 750 crore in two property projects. KKR has struck a structured debt transaction for Rs 400 crore for the Bhartiya Group's integrated township project in Bangalore, two people with direct knowledge of the transactions said. Read More..